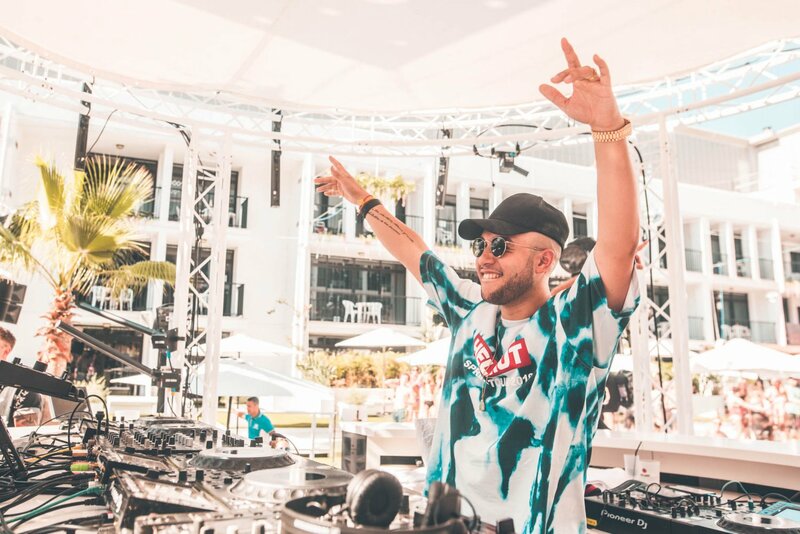 UK house hitmaker, Jax Jones today announces that he'll be making the Ibiza Rocks Hotel his home this summer in the month of June. The DJ is set to play his brand new residency, Jax Jones Snacks Pool Party every Tuesday from 4 June for four dates only. Famously known for jams like You Don't Know Me and House Work, Jax Jones has ascended to become a star of the UK House scene. Expect Jack's star to rise even higher on Ibiza as he brings his upbeat vocal-soaked sound to the San Antonio open-air venue. A whole bunch of sizzling artists are anticipated to be playing this residency, with more details coming soon. Join in the fun with Jax Jones at the “home of the pool party” until 25 June. You can head below for more details and for tickets on sale now.